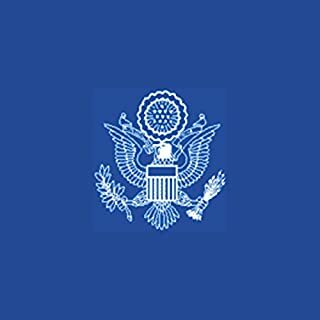 I've read and listened to a number of books in the past which provide useful information for increasing memory or allowing the reader to work on some exercises that may or may not have results, but this is primarily a dry recitation of data with regards to the process of memory in a statistical format, presented with endless references to various other studies on the subject. This is more of a lengthy college dissertation meant to show data that has been collected for review by academia. Very detached in presentation, little story or flow that can be followed for a casual reader and likely better presented in textbook format with charts and graphs to refer to as the data is presented. There is little here of use to those interested in improving memory. In one way or another, everybody abused Carrie. Her fanatical mother forbade this 16-year-old misfit everything that was young and fun. She was teased and taunted by her classmates, misunderstood by her teachers, and given up as hopeless by almost everyone. 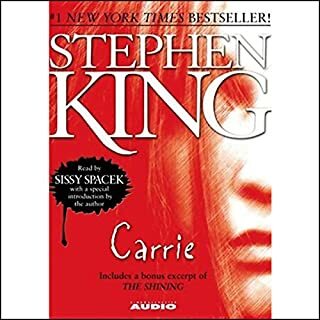 This is the book which launched Stephen King's career and set the bar for all other aspiring writers. For those who have never read this book, you are in for a treat. I'll admit I stopped about halfway through the tale, however, as the days counted on and the story bloomed, I was pleased with the story overall. 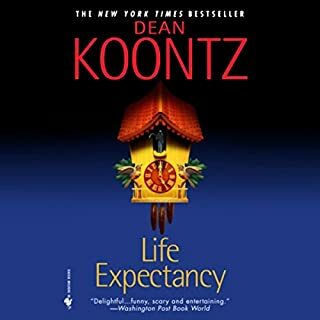 I would recommend this one in audio format over the written format just for the reader's eerily accurate representation of the antagonist(s). I was a bit skeptical about this book since I hadn't heard much from my peers good or bad. 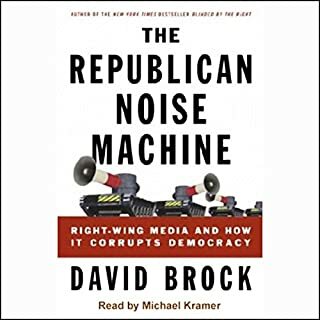 Now I am off recommending this book to them since it was such a great read and a great listen. Police detective Harry Lyon is a perfectionist who likes his files error-free. To Harry's dismay, his partner, Connie Gulliver, embraces chaos, urging him to "get in touch with the rhythms of destruction." But when Harry and Connie have to kill in the line of duty, the ensuing surreal nightmare makes Connie's cynical world view seem all too accurate. 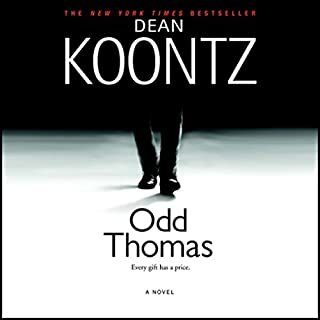 My first Koontz, but not my last! 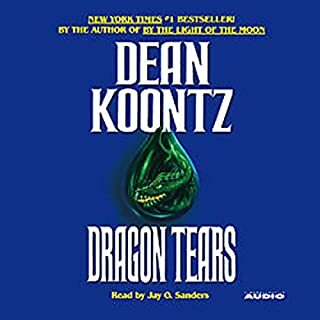 I was thrilled when this novel came into the audible library as it is a definite favorite. The novel was great to own and now the spoken version is one which I am thrilled to have listened to. The story is a thrilling page turner and the reader is above and beyond in a class of his own. By: John O'Neill, Jerome R. Corsi Ph.D. 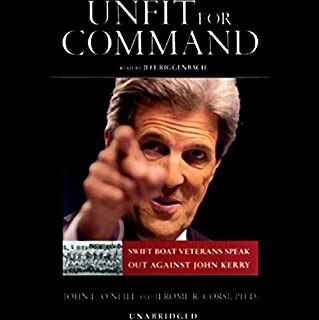 In their new book, Unfit for Command, John O'Neill and co-author Jerome Corsi bring together the words of more than 200 Navy veterans who served with John Kerry and who feel it their duty to tell why Kerry is unworthy of the presidency. I've never in my life seen such a fervor to subvert a book as I have with this one! I couldn't find it in any book store despite its bestseller status and was thrilled when I found it here. How odd that so many books have come out criticizing the president, but one book comes out against this person and the country turns communist! I would recommend this book just to find out what is so damaging that no one wants objective readers to see. National Security Adviser Condoleezza Rice's testimony before the 9-11 Commission, presented April 8, 2004. Rather than being the information gathering forum intended, the Democrats once more tried manipulating facts, this time facing a knowledgable and calm individual who made them all out to be the fools they are. Grandstanding and playing to the crowd did nothing for the Democrat panel members. Their obvious goal to manipulate to their own political gains was apparent to all.